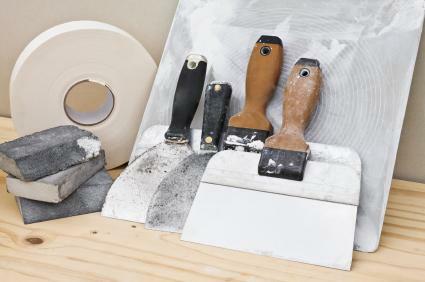 Walls and drywall topics are always in hot demand for the home improvement do-it-yourselfers. With a variety of ideas that range from drywall installation to basement wall systems, as well as ideas like self adhesive wall tiles, LoveToKnow Home Improvement has you covered. Of course, what is in the walls is important to, so read about the types of insualtion and the best insulation for your home. Tackling walls and drywall installation can be a big undertaking, but armed with information about how to do the job at hand can help you get the project done without having to hire a contractor. With this variety of cost-effective and relatively easy wall projects, you can tackle a project in a weekend, with impressive results. Installing Beadboard or tiles, or painting paneling can all update the look of a room without having to hire someone to do the work for you.